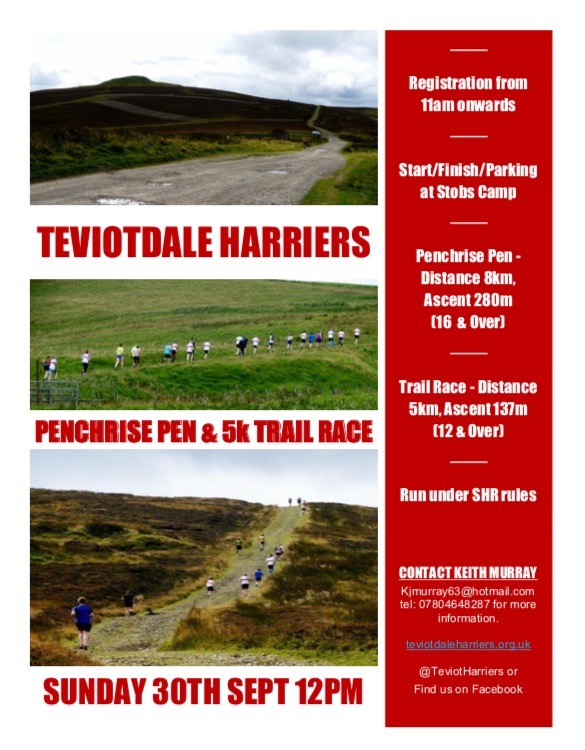 The latest trophy up for grabs to Teviotdale Harriers is for those who compete in the ever popular Borders Cross Country Series throughout the winter months. Not long now until our end of season bash. Below is a list of everyone who has earned a medal or trophy. These will be presented on Friday 8th March at the Evergreen Hall. All except the Burns Club as it was presented on the day. Please come along and support this fun evening and enjoy the end of season celebrations. 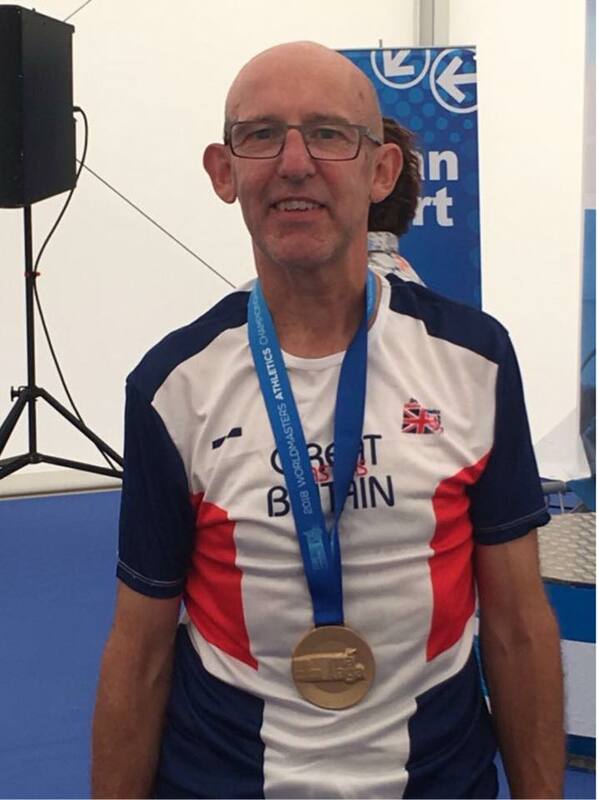 Sammy Walker – World Champion!! !